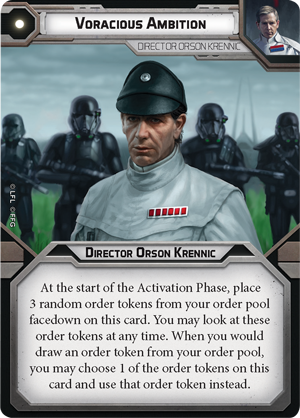 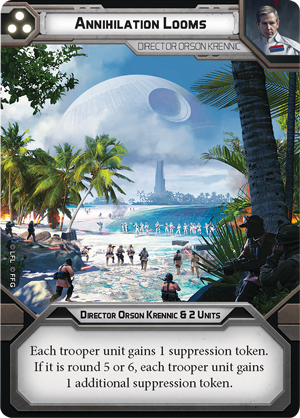 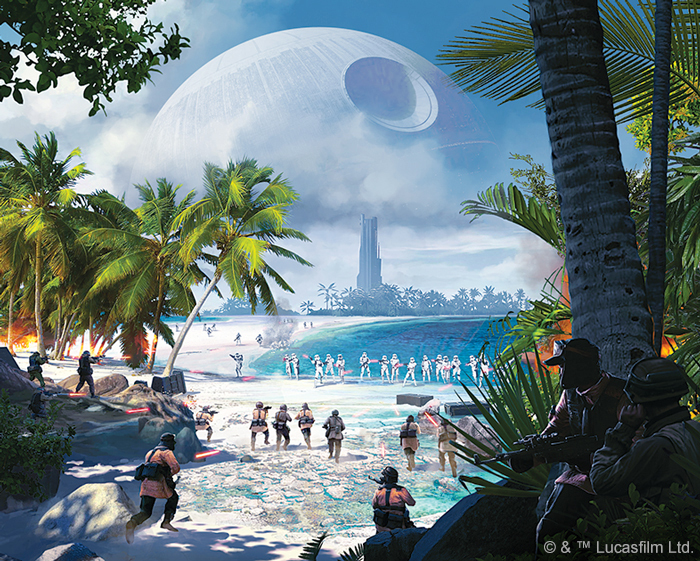 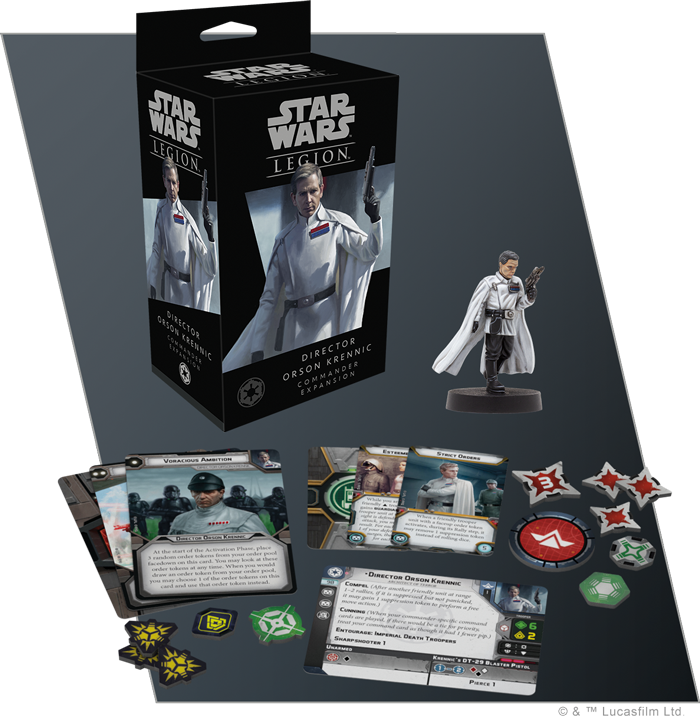 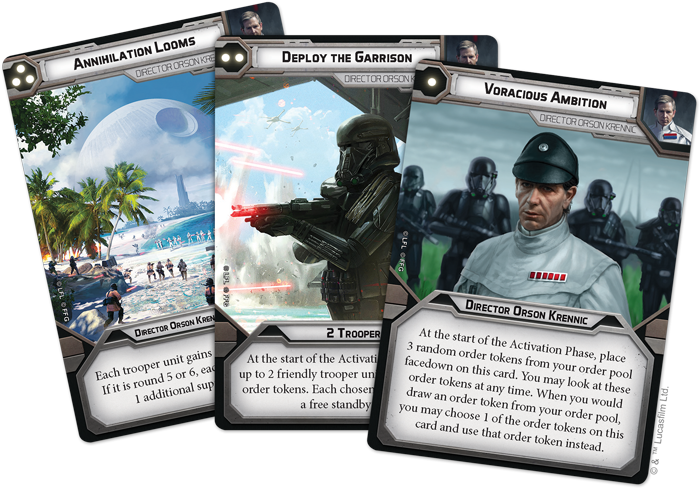 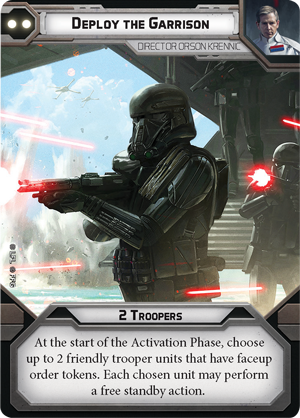 Order your own copy of the Director Orson Krennic Commander Expansion at your local retailer or online through our website today! 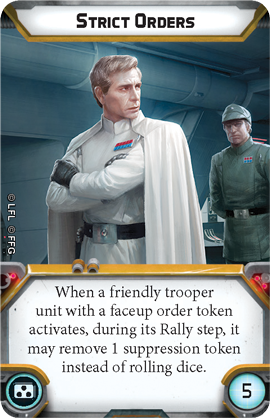 As the director of the Empire’s Advanced Weapons Research division, Orson Krennic has overseen the development of countless weapons to spread the Empire's fear and tyranny across the galaxy. 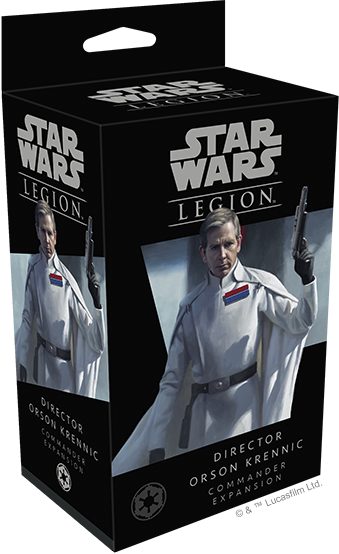 Unleashed on the battlefields of Star Wars: Legion, Krennic can carry out his own reign of terror.